DJ Khaled's album 'Major Key' became certified Gold. 5. 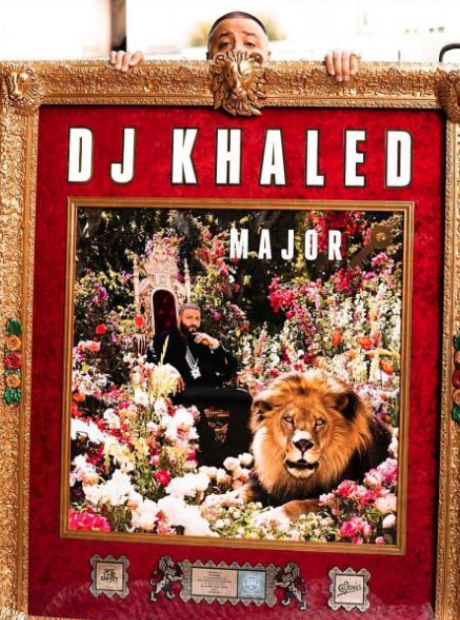 DJ Khaled's album 'Major Key' became certified Gold.